Base Description Actually a total of two bases built by me. 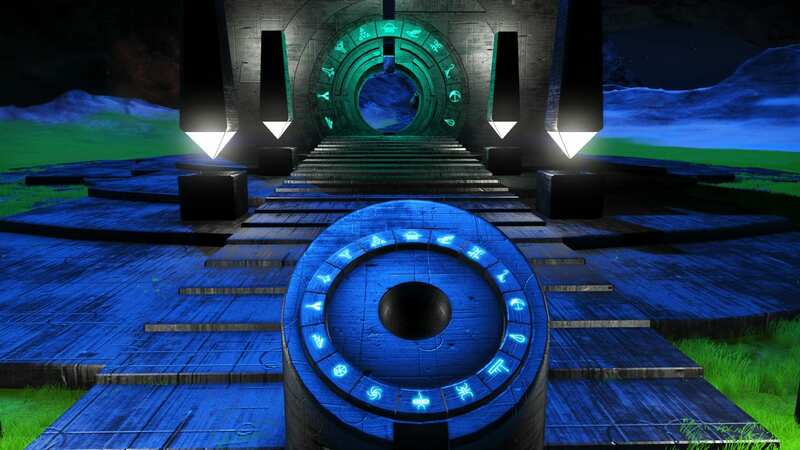 Base one is far off, Base two is right beside the portal. 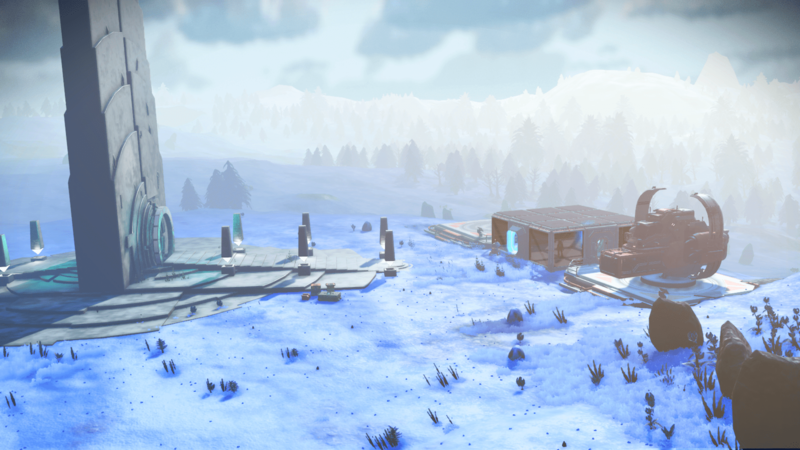 both have a portal, and a trade terminal. Both bases are currently mostly for functional reasons.